I’m 31, not afraid to say it! What is it with women these days and the whole “not revealing your age!…..a woman’s age is her secret” rubbish!!! We’re older every day, so embrace it! 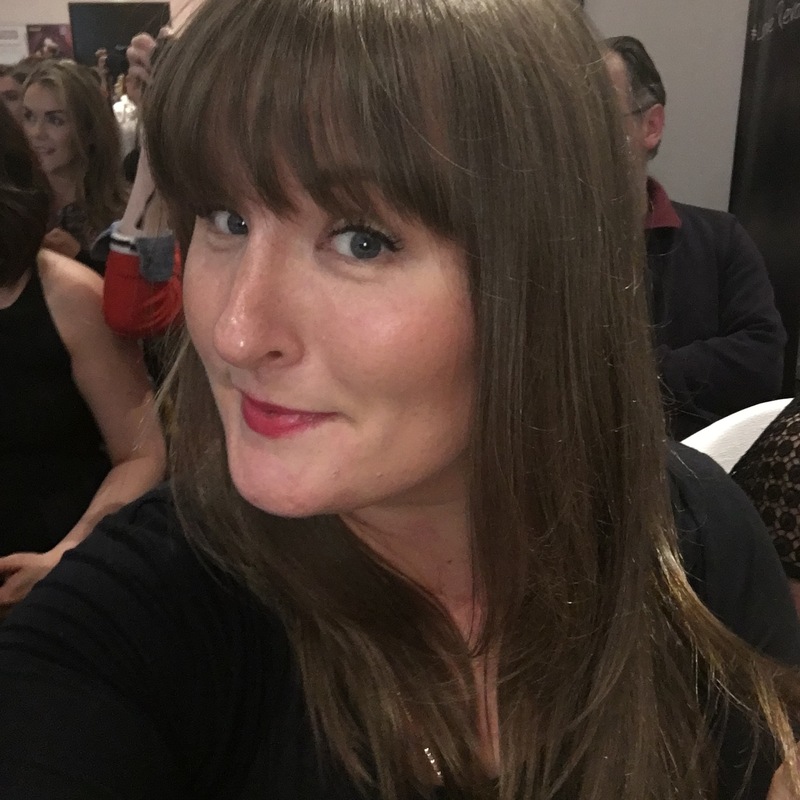 I have a bandy Thyroid, it’s given me grief since I was a kid, spent half my teens in hospital having procedures and whatnot…and it almost killed me, my husband is the same funny enough but his is much more serious… and it’s controlled. 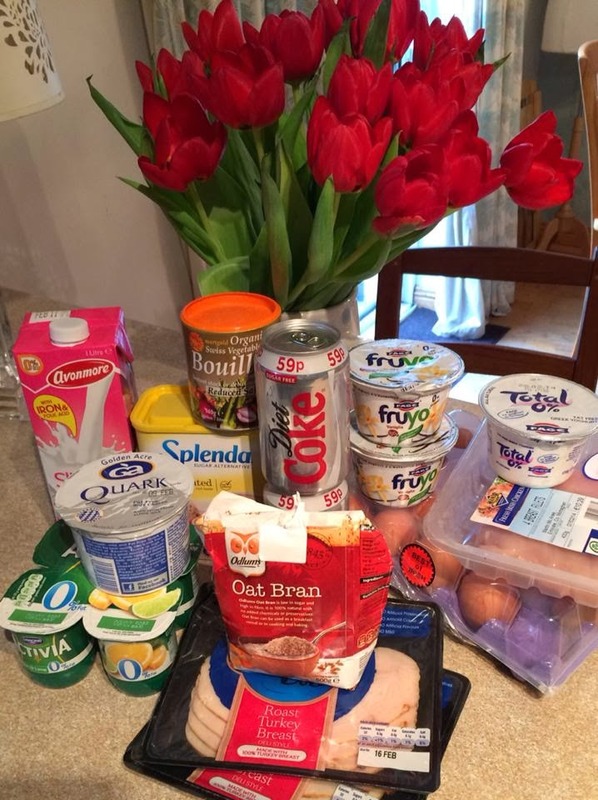 The thing about the thyroid is that you can eat like a bird and grow like an elephant…. but I also enjoy food, I don’t lock myself in my room and scoff a hand full’s of doughnuts and chocolate bars, I have my three meals a day, but it’s flavour I love and a good wine too! It’s the calories that don’t go well with the under active thyroid…couple them together and you have the mushroom cloud of weight gain..
A year later my Sister in law, who is from the Philippines, suggested I try Xenical which is a fat binder pill, it’s over the counter there and not prescription only like here….so I tried a months supply….basically the fat turns into this orange oil and pours out of you…literally….I’m not going into details but your stomach rumbles and hurts but at least that fat doesn’t go into your system…. 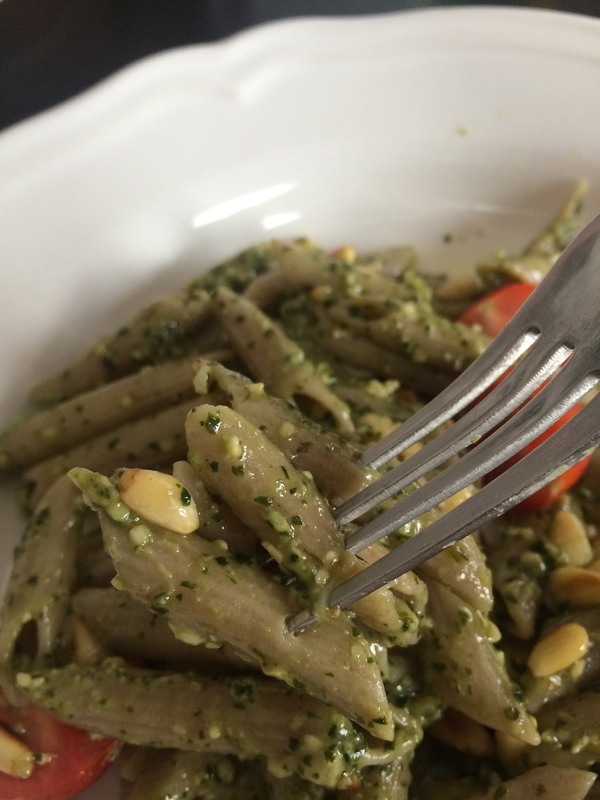 but the problem is…Carb’s are my problem and when hubby cooks, mashed potato servings are the size of a rugby ball….when I make pasta, there’s enough to feed an army, I always think “we’ll have tomorrow’s lunch sorted too”-it never is! Next in line was Xipisan….claimed to do the same thing as Xenical but not as harsh, never worked…think I lost 2lb in 8 weeks on that one.. 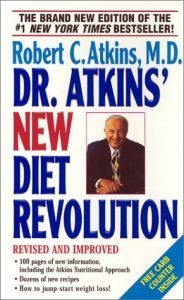 The absolute Champion of all the fad’s in my humble opinion is ‘The Dukan Diet’, Pierre Dukan (who has apparently surrendered his ‘Doctor’ Status after countless attacks by health professionals) claims to have discovered this by accident, like Lipotrim, it’s a Ketosis based diet but you can lose the same amount of weight but you can eat!! You begin with an ‘Attack’ phase or “Lightening” as he calls it…you eat pure proteins with no more than .2g of fat, lean lean lean. I can’t eat fish, it comes up like Regan’s ‘pea soup’ scene in the Exorcist, I’m like a demon to holy water, it will come up as a projectile….so my palate got bored but over time with chicken, eggs and beef. I developed nice recipes over time and loved it.. I would have 2tbsp of Oat Bran with skimmed milk made into a porridge with some Splenda and for lunch, turkey roll ups with fat free fromage frais and natural ‘fat free’ yoghurt for ‘dessert’ or if I was at home a nice omelette with turkey or lean ham…For dinner then, I could have a nice lean steak, dry fried (you must spray 1 Cal cooking spray once on the pan and wipe it away with a kitchen towel) and a fried egg on top or a chicken soup I made with milk, a shallot, low sodium stock and seasoning, sounds gross but it was nice! 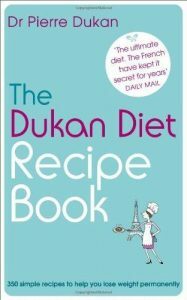 You learn the things you can and can’t have but the trick to winning is buying the recipe book too, you wont get bored and there are great recipes for Meringues and quiches and all sorts… I lost 14lb in a week on attack. After Attack you start ‘Cruise’ which is essentially the same but you introduce low sugar vegetables and non starchy veg with your protein and you can have Light Philli too which is not allowed on Attack…Diet Coke kept me going but the levels of Aspartame I was consuming had me worried…weight continued to fall and I lost 20lb…I got distracted by Christmas in New York then and it was hard to get back on in January but I’ve been on and off since. There are two levels more after ‘Cruise’ though…’Consolidation’ and ‘Stabilisation’, people say “ah sure you lose all that weight and it comes back on” Not with this. 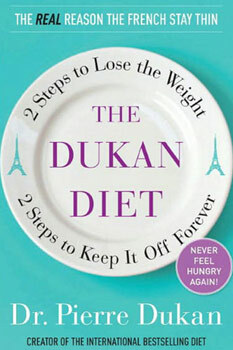 The Dukan reeducates your eating habits and train you how to keep it off. A school friend of mine contacted me as I wrote this told me she too swore by this diet and was going to stick to his 5:2 plan for the rest of her life, when you get to your target weight, eat as normal for five days and two, either together or different days in the week, are pure protein. 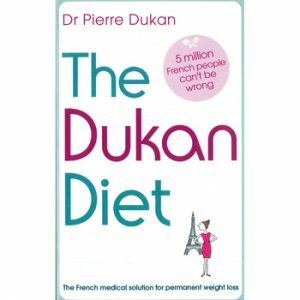 Side effects of the Dukan/Ketosis include headaches but drink more water and it should help, it’s sugar ‘cold turkey’ usually. Constipation is another side effect so you need to ask your pharmacist about a liquid (I think it’s Fibaclear or something) fibre source which you can take in Ketosis, if it’s a pharmacy which does Lipotrim, they’ll know – in fact I believe Lipotrim do a fibre product too, FibreCLEAR. Headaches come with the constipation so the water is vital and the Oat Bran too. Take multi vitamin’s. This Sunday, I am starting the Attack again, I have found, since hitting 30 and working from home, my metabolism is slowing and I need to catch that. My Wii Fit is being dusted off and I will work out for 90 minutes a day, the Wii yoga is fantastic paired with the Hula Hoop and Jogging around the virtual Island. I will keep you posted and protein post recipes, for anyone that wants to join me, please comment under my entries and we’ll do this together! I’m not getting wider!!!! 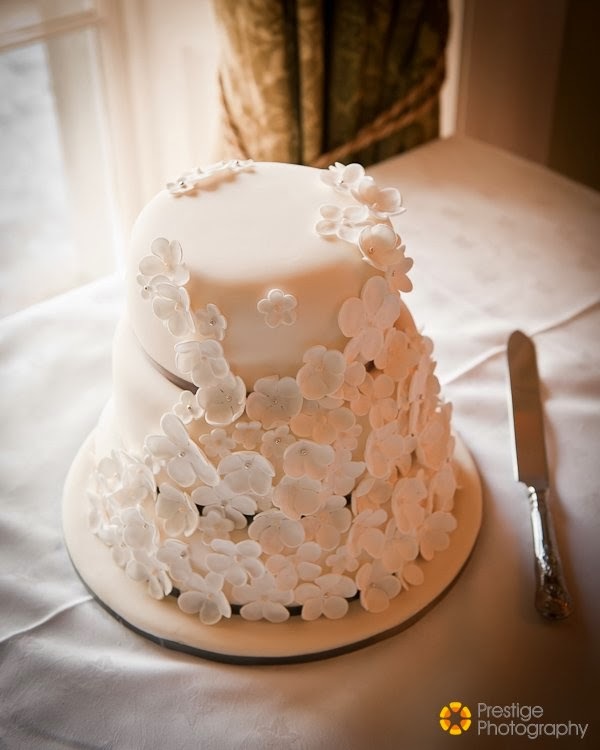 I also find, when you want to motivate yourself during the hard days on a diet, take out your old photo albums, look at pictures and say “that’s reversing, I’m doing something about it” it really helps, try on clothes you love that don’t fit anymore and say “they’ll fit in a few weeks”…when you lose your first Stone (14lb) get a haircut and reward yourself…set milestones for yourself..the next 6lb will be harder to lose so then get a pair of shoes then to match the dress/suit you want to wear…always throw proverbial breadcrumbs for yourself! THE CHANGE FOR ME STARTS NOW!